As you can see, coming up with yearbook titles is a tall and daunting order. With this task, you can rack your students’ brains for days, spending agonizing weeks of class time researching. 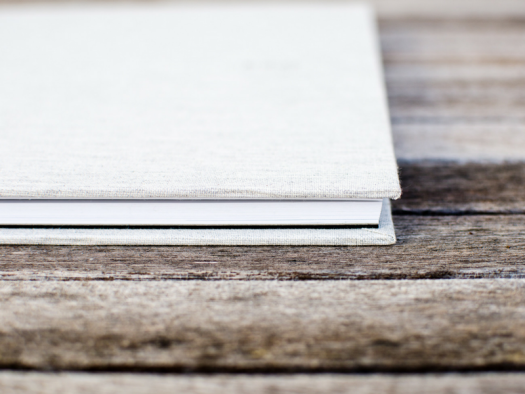 On the other hand, creating the title of your yearbook, as is true with all other yearbook ideas, is an opportunity to teach your students the value of mining their community – the student body – to lend their ideas. A title should represent the population of your school, so it should come from that student body. In this case, the pressure of defining your yearbook with a pithy, strong title is taken out of the hands of the few and offered to the many. 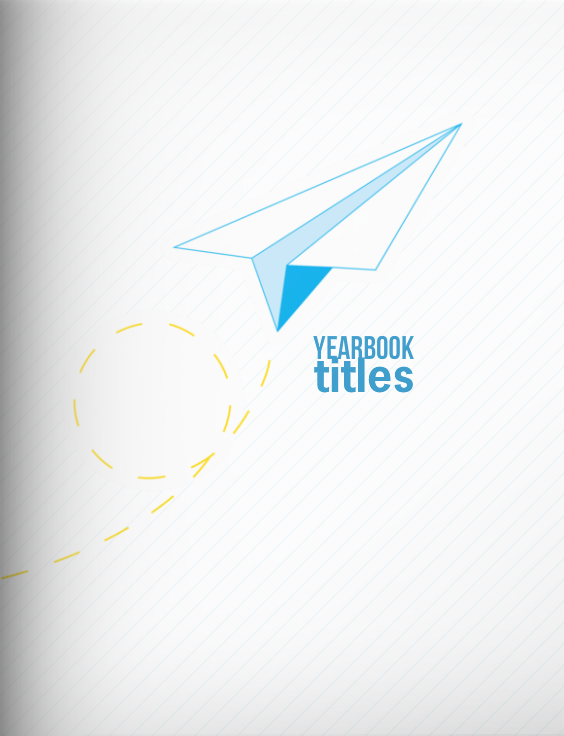 This will create a school-wide connection with the yearbook, which will help you sell books, but more importantly, it will support the foundational value of a yearbook: a document of the myriad personalities in a community, all captured during the most transitional and exciting times in their lives. Let the title come from that storm, and meaning will arise. 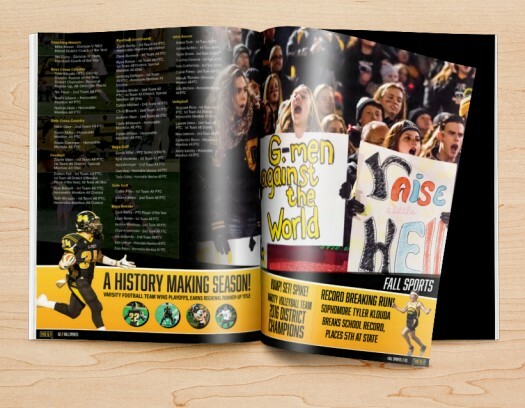 This process of reaching out to your student community will teach your yearbook class how to use marketing and branding to create awareness of the yearbook. The critical thinking that goes into brainstorming ideas on how to reach the student population is a difficult type of thinking, yet powerful. If a student can learn the skills on how to anticipate people’s needs, they will learn skills that will make them more thoughtful communicators, more empathetic people and possibly even better writers, as it creates a new kind of awareness. Since you have a community at your disposal, use your school as a microcosm of the outside world, so the students can begin to develop this way of thinking. I have found that the best way to get students to participate in the yearbook is to turn the task into a contest. With a contest, you have something tangible to promote. In addition, you have the incentive of competition and you have a prize. To come up with yearbook titles ideas and a cover design, we held a contest in our school. We put the word out to the community that we were having a cover design contest, the prize for first place was a free yearbook, and of course the distinction of having designed the yearbook cover. We made announcements at two different assemblies, we made posters and hung them around the school and we included details about our contest in the daily announcements. While planning the contest, we had conversations in class about the concise nature of our message and what we wanted our message to be. We boiled it down to “equity” and all of our posters and information about our contest focused on the idea that the cover we chose would represent equity. In turn, our message made it clear that our yearbook’s major value is equity. When the student body talked about yearbook, equity would be talked about in conjunction with our yearbook and our brand began to grow. In the case of our cover contest, our class voted on the cover submissions and then chose the winner from that vote. However, if I could do it again, I would bring the whole community in on the voting and set up a system where everybody in school can decide their yearbook cover. This type of creative democracy will create conversation and hype around your yearbook, while also supporting the value of inclusion in the yearbook. The contest can be done electronically, or if you’d prefer to use the old fashioned “ballot” method, that works too. 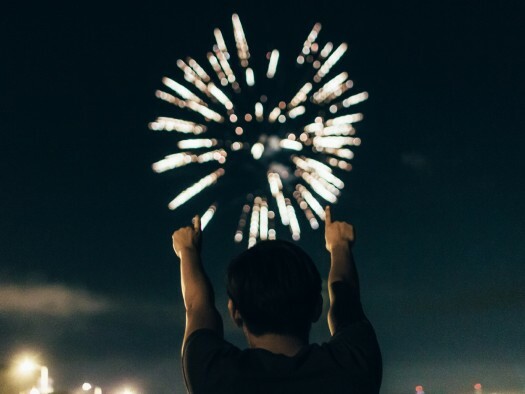 A great way to design an online contest is to design it through one of the many online crowdsourcing systems, like SurveyMonkey, which is a free tool that is intuitive and easy to use. If you don’t know how to make a survey, I guarantee one or all of your students will either already know how to do it, or they will learn at an alarmingly fast pace. With this, the students in your school can go online and vote for their favorite title and the results are calculated for you. The other option is to use the good old fashion ballot method. This will require some presentation skills on the part of your students, as well as organizational skills, as the students will have to make announcements about the contest, as well as facilitate the voting. However, it is never a bad thing to have students practice their oral presentation skills…not to mention an important part of any state standards. Your class should design the process of getting the word out, and the way it is presented around your school will depend a lot on the rules and restrictions that exist in your school. Do they want to do a promotional event? Help them design a promotional show during lunch and invite other groups to perform. Make it an event and invite the dance company or the cheerleaders, or some other piece of entertainment. Make your announcements vast and make them “cool,” for lack of a better word. Make posters and hang them around schools. If you have an intercom system, make announcements. If you have a newspaper, submit an article. If you have homerooms, get flyers out to them. If you have a video news system, write a press release and have the school news report on the contest. Send pamphlets home to parents. Whatever you choose, the students will learn incredible skills that will reach across the curriculum and into their lives after high school. Be creative with this, as with a microcosm like a high school, you can do whatever you want with very little risk. However you do it, the most important part of this is to allow the rest of the community to have ownership and participation in the process of your yearbook. With this, the meaning of the yearbook as a meaningful time capsule will be solidified.